The fourth Entertainment Earth Comic Pack that we’ve been waiting to see has been revealed! Head on over to the forums to discuss. 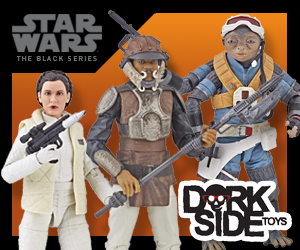 Among the new items hitting Toys”R”us are the Clone Wars deluxe figures, which includes some great additions to the line… one of those being the new Cad Bane. This new figure is very well done, fits in pretty good with the regular realistic line, and almost hits the mark in terms of articulation… check out a few pics and share your thoughts on this upgraded bounty hunter after the jump! One of the fastest growing demographics in the Science Fiction field today is the female audience. Realizing this incredibly important and increasing segment, Ashley Eckstein, the voice of Ahsoka Tano on the television series, Star Wars™ : The Clone Wars, has teamed up with The Araca Group, the co-producers & merchandising company behind the Broadway sensation, Wicked, to launch Her Universe™ – a line of merchandise designed exclusively for female fans. 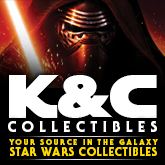 Beginning with a license for Star Wars, Her Universe focuses on authentic and high-quality licensed Sci Fi/Fantasy fashion apparel and merchandise. 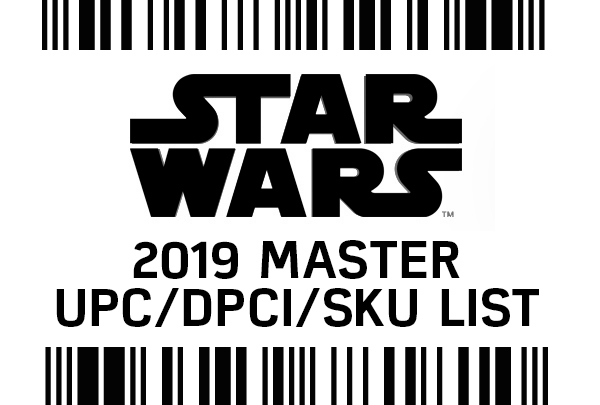 A charity auction launched today by the Toy Industry Foundation (TIF) provides the opportunity for STAR WARS fans to own the hottest new collector’s item – Hasbro’s STAR WARS AT-AT – before it hits toy store shelves in the coming weeks. Proceeds of the auction will benefit TIF programs that provide much-needed support to charities supporting children at-risk, abused, abandoned, ill or otherwise in need. 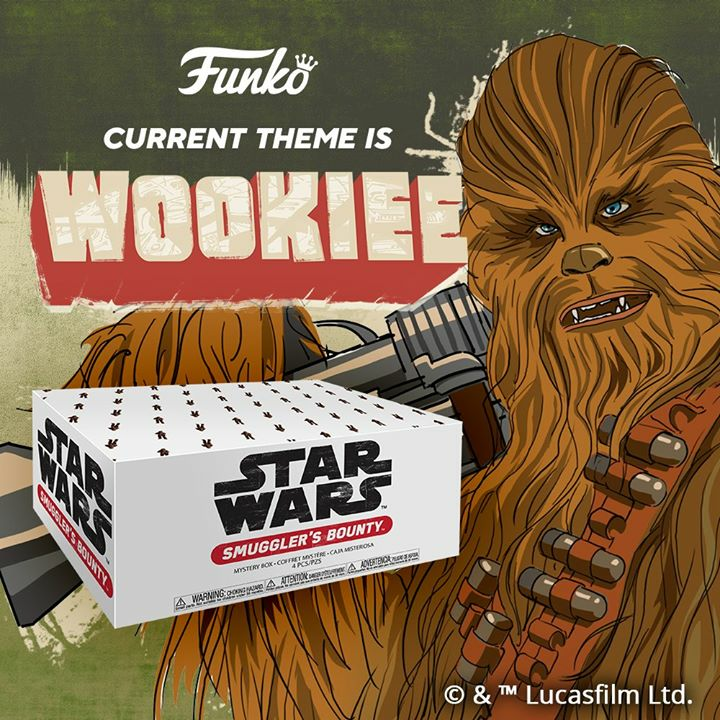 The auction on Givingworks.ebay.com began at noon (EST) today and features two of Hasbro’s all-new STAR WARS AT-AT vehicles. The auction will close at noon (EST) on Monday, July 19. 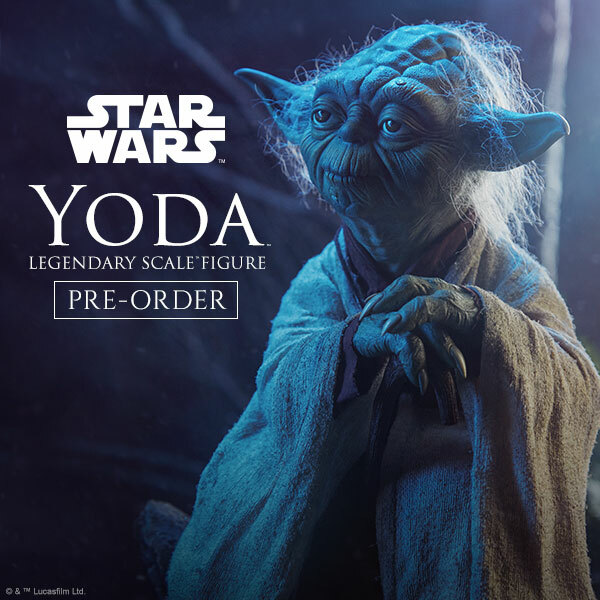 Entertainment Earth has just sent out emails informing customers who preordered their upcoming Comic Pack Exclusives by the case that the price for these items has dropped. Not too bad for what looks like some of the best Comic Packs out of the entire line. You’ll also notice the price drop on their website, which is good through Friday. After that, the price will return to normal. Tonight we spotlight the customizing work of forum member Droidworld, who shares his stunning Dagobah diorama. Be prepared for some amazing stuff here – head on over to the forums and check it out! 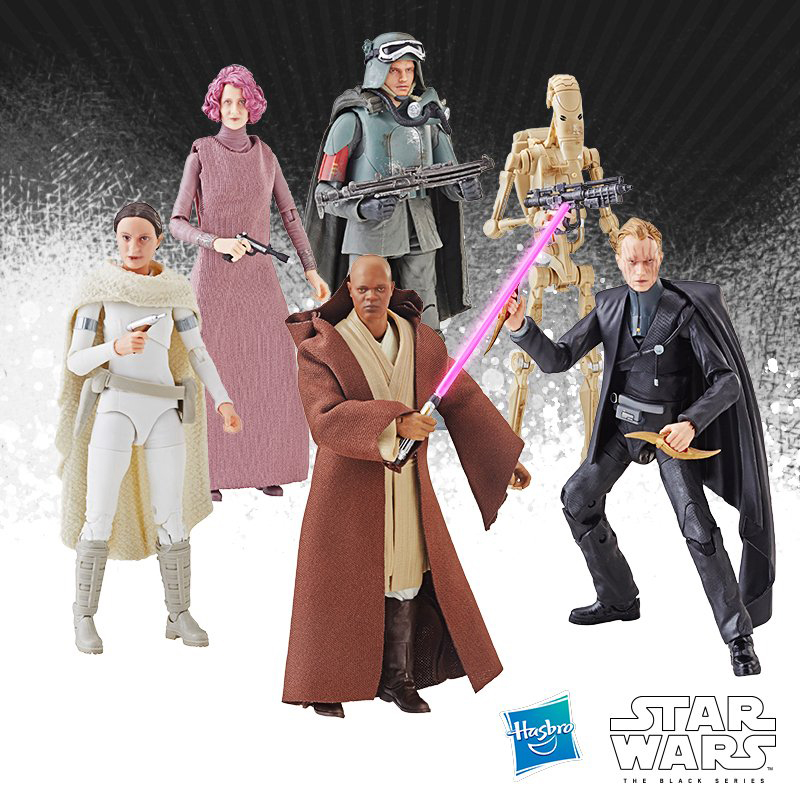 Once again, eBay seller Star Wars Army Store reveals another upcoming figure, this time Nicanas Tassu, who was present during the Battle of Geonosis. Could this be part of another upcoming Target 2-pk? Share your thoughts in the forums, and thanks to stroebel83 for the sharp eye! The waiting is over. After all the teasers and sneak peeks, it’s time for the full review of Hasbro’s Imperial AT-AT. 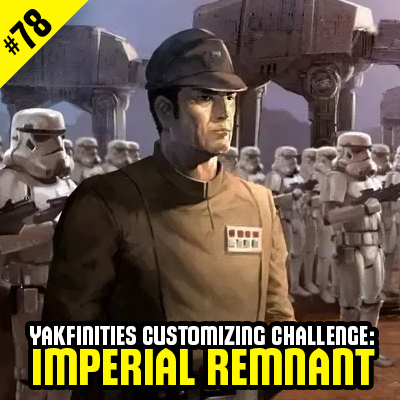 But this massive vehicle can’t be contained by a single website…so in an unprecedented move, Yakface, Rebelscum, and Jedi Temple Archives have joined forces once again to provide an in-depth detailed roundtable review! Get all the info after the link.